Don't see what you need? 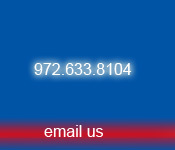 Call us and we can usually help, because dampers and zone control is our only business! Choose one of the following Durozone replacement part motors. For technical assistance, please call (972)633-8104. We have all Durozone replacement parts, if you do not see what you need, don't hesitate to call and we can do a special Ebay auction for other items we carry! All motors are new inventory. Zoning is our only business! We offer the service, support, and technical resources to help you design or service your Zone Control System. We handle all major brands including Durozone, Honeywell, EWC, Retrozone, Enerzone Systems Corp., Robertshaw, Invensys and more. If you dont see it on ebay, please ask and we can do a special Ebay auction for the part you need. Durozone p/n 35138 RM/RD/MS motor- Please note: If you have an older style Durozone Damper RD 3 wire Motor, Black with Five white terminals, the new RD motor p/n35138 is a direct replacement with four terminals. Durozone p/n 35105 MSSR024 Spring Return Damper Motor for use with Durozone NSPRD and SPMS Damper motor. Durozone p/n 35139 RM-MB Motor for use with Multi Blade Zone Dampers. 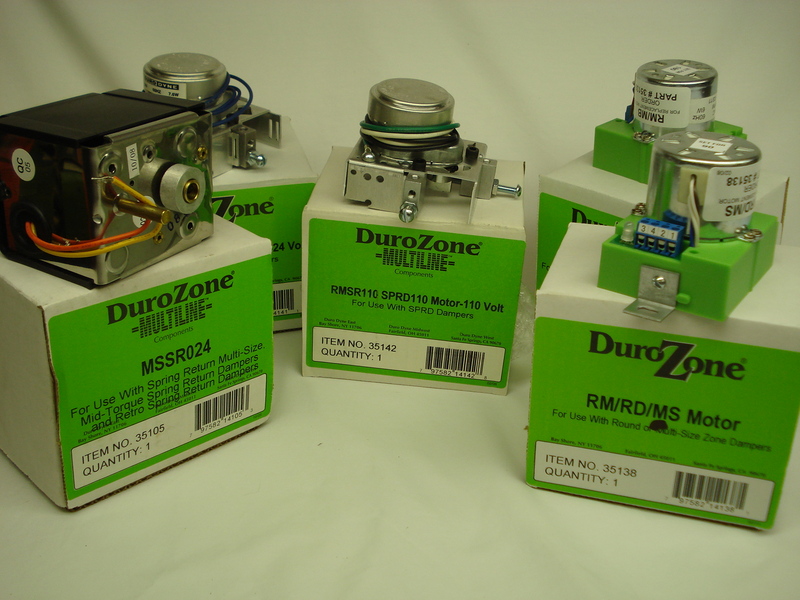 Durozone p/n 35142 RMSR110 SPRD110 Motor-110 Volt for use with SPRD Dampers.